Growing up in California, every school kid learns about the California missions. A long-time staple of the 4th-grade mission curriculum was the mission model project. Years ago, the models were usually built from sugar cubes. More recently, students have been able to buy “kits” to build more elaborate models of their chosen mission. The newly introduced California mission curriculum has changed all that. 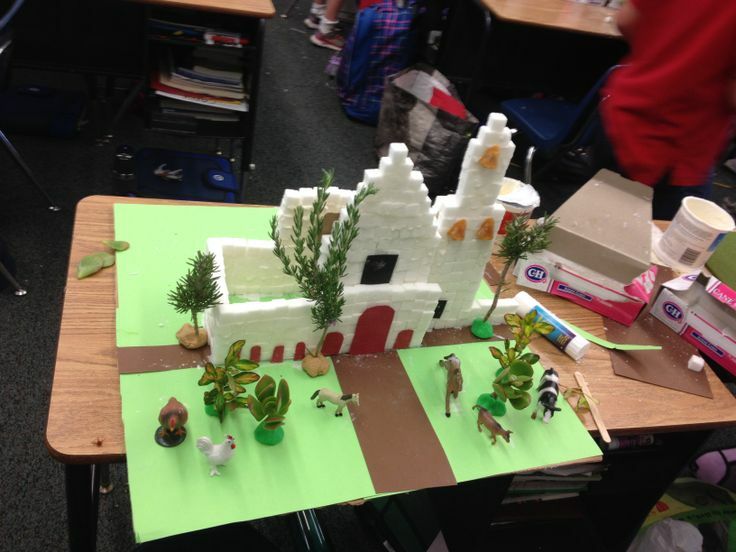 While teachers can still assign a model-building project, the emphasis now is on developing a nuanced understanding of the California mission period, including the impact of the Spanish missions on Native Americans. Te develop a better understanding of the period, teachers are encouraged to employ original source materials, such as letters written by Junípero Serra. Read the new content framework for the California Mission Period.